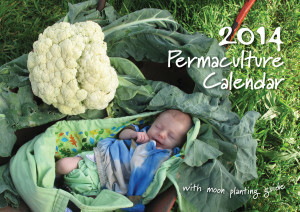 The 2014 Permaculture Calendar Includes daily icons and moon phase times to guide your planting. 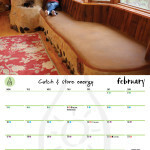 If you haven’t already seen the Permaculture Calendar you can’t appreciate the amount of information and the motivational content in it. 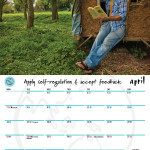 Each month a permaculture principle is highlighted. 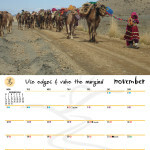 The calendar offers the chance to remember all the twelve by the end of 2014! 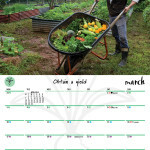 This calendar is not one to throw out at the end of the year; add it to your library, in particular the permaculture section, as it will (they all will) be invaluable when revising the principles …. the more simple aids we have the better. 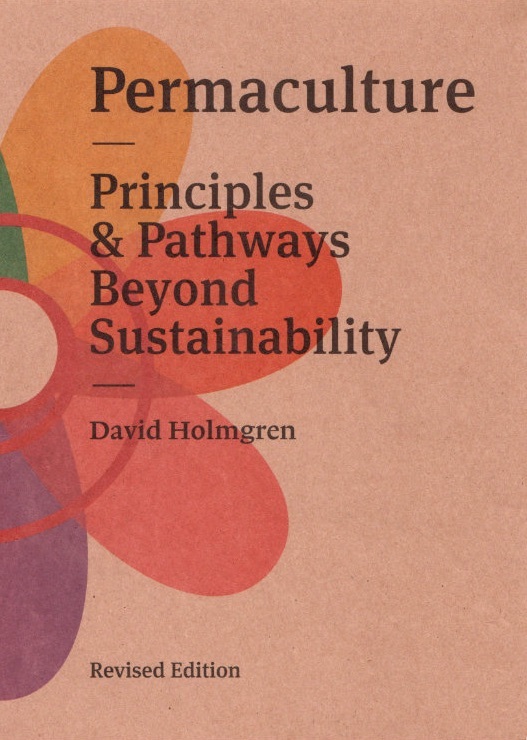 Used in conjunction with David Holmgren’s Permaculture Principles and Pathways beyond Sustainability, and Permaculture Principles website you can develop such a facility with the principles that they automatically come to mind when confronted with a problem and truly become extremely useful thinking tools. 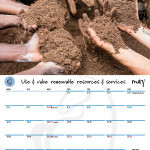 We’re just mentioning this because you may like to use this time of the year to tell your friends and rellies that you care for them with a useful AND ethical gift (produced in Australia, 100% post consumer recycled paper, using vegetable based inks, and 10% of net returns donated to Permafund) that won’t break the bank, and supports the small home business that produced it. A more ‘sustainable’ gift is hard to find!